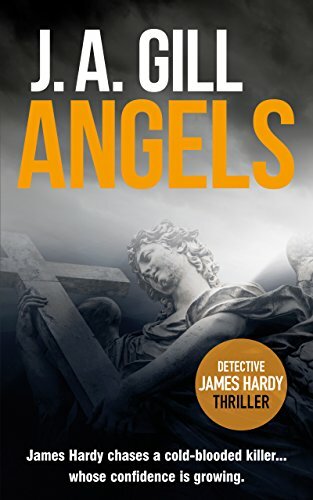 Nick-named the Angel Killer, this killer is anything but an Angel, he's a brutal psychopath. Detective James Hardy knows when his phone rings he'll been drawn into another terrifying investigation. An investigation which will eventually see him put his own life on the line. The stakes have never been higher for Hardy as he pursues a killer whose confidence is growing and whose taste for murder is just getting started. Try a Hardy Crime Thriller today. It would be a crime not to.